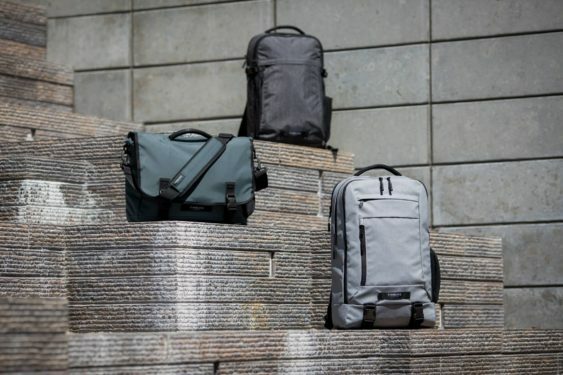 Timbuk2 Holiday Warehouse Sale: Up to 70% Off | Mission Dist. Timbuk2’s Warehouse Sale is back. Expect big discounts (up to 70% off), samples and prototypes. The deals change each year, but you’ll typically find deals on backpacks, messenger bags, luggage, and more. 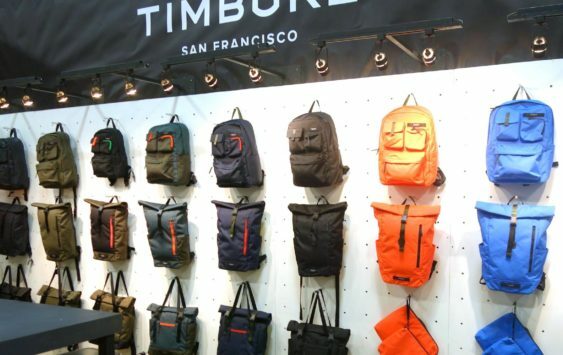 It all takes place at the Timbuk2 Factory Store location in the heart of the Mission at 587 Shotwell St.